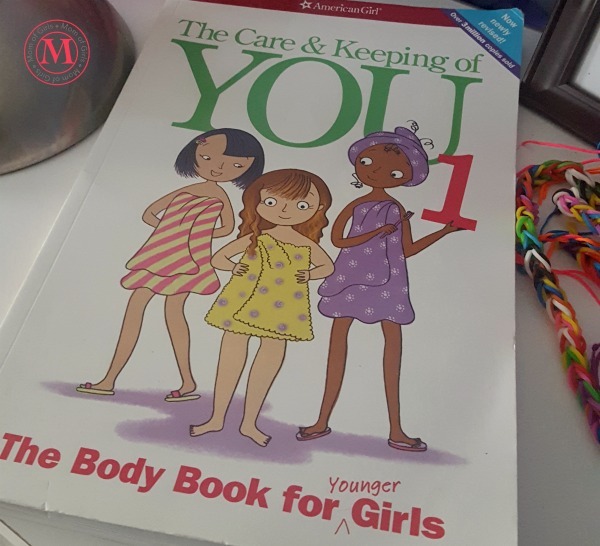 The Care and Keeping of You: The Body Book for Younger Girls is THE. PUBERTY. REFERENCE. BOOK. for my daughter. We’ve talked about puberty, body changes, menstruation and more, so she had a lot of information. However, she really loves that there’s a book she can go to whenever she feels like it. That allows her to digest the information in pieces. That’s designed just for her. She also loves that some of the advice is coming from young people. It’s helped her not be so worried about getting her period or about wearing a bra. From my point of view this is a win-win. Here’s what I love about the book. American Girl does an excellent job at sharing information in an age-appropriate way. 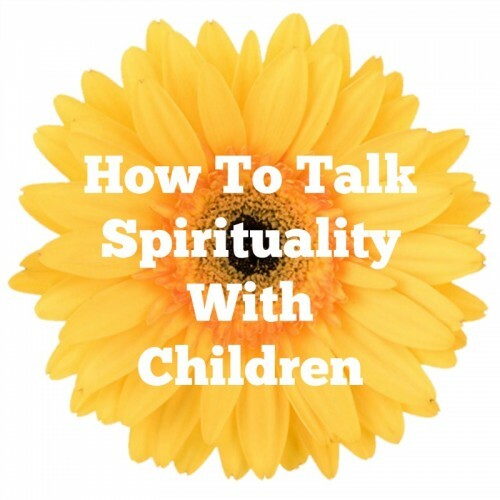 Part one not only covers puberty and body changes, but general hygiene, nutrition and emotional wellbeing, too. There are even sections on exercise (body) and kindness (what’s on the inside). 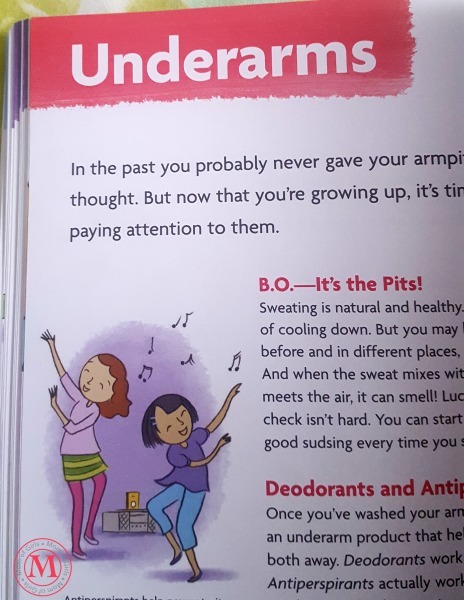 Body parts get their own section… including underarms. The illustrations are inviting, adding a necessary element to great content. The girls truly look like tweens. 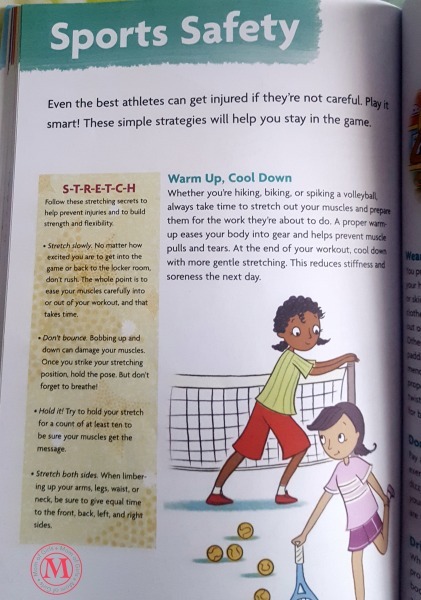 Along with body concerns, the book touches on other areas of interest, like sports. 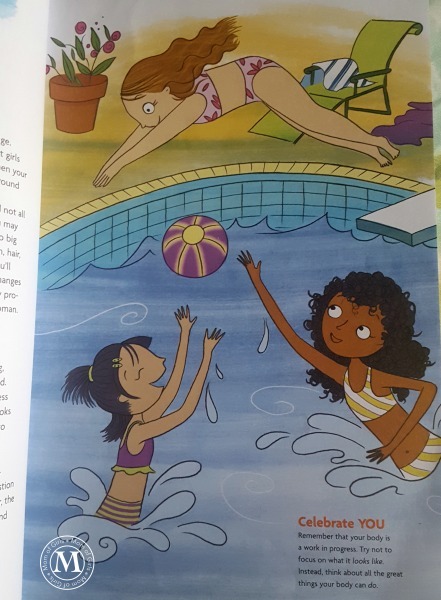 If you’re looking for a book to help your daughter get comfortable with her body, not only as it is now, but with the changes that will come with puberty, The Care and Keeping of You is your answer. And when she finishes you can get #2! Keep in mind though, the book is not a substitute for you having a conversation. 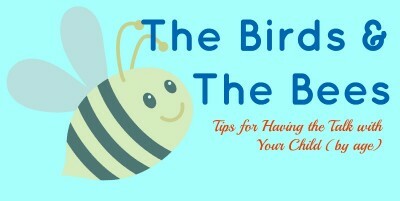 If you’re looking for tips to talk puberty, check out our free ebook, Things to Teach Tween Girls. 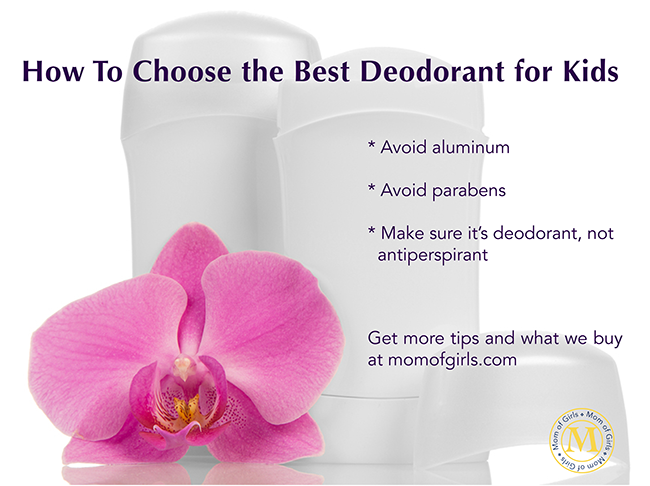 It has tips on this topic and more.